As you start to sort through the clutter of your spring cleaning checklist, be sure to include a few valuable points that improve the quality of your home as well as protect against potential disaster. Most claims for homeowners insurance in Florida can be avoided with a little wise preparation. The vent hose on the back of your dryer needs to be thoroughly cleaned out at least once a year. Otherwise, the accumulating lint becomes a disastrous fire hazard. A single spark will ignite a highly flammable lint collection and quickly engulf an entire house, making dryer vents a common although easily preventable cause for Florida homeowners insurance claims. Now is also a great time to also check air filters and any other parts of the house that collect debris or lint. 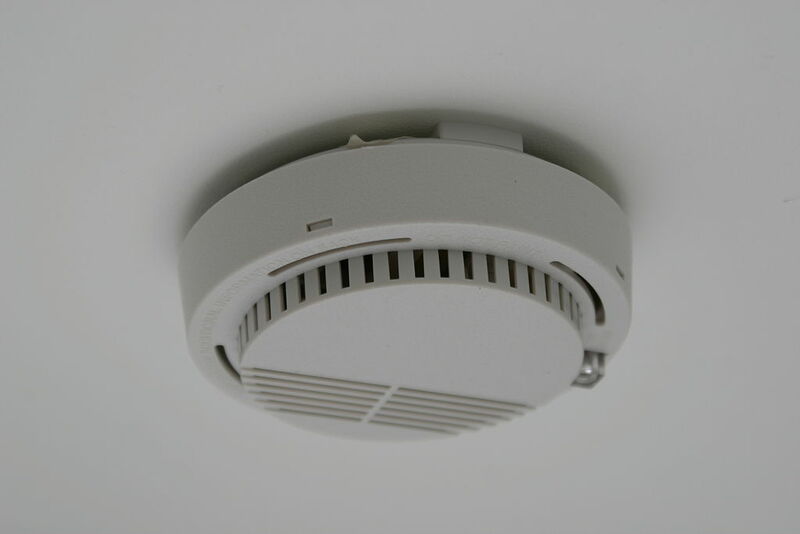 Check smoke alarms and CO detectors to ensure that they are functioning properly and have fresh, fully charged batteries. Also, make sure you have an accessible and working fire extinguisher on every level of your home. Preventative measures like these are easily overlooked and forgotten especially after years without use, but a routine annual check could spare you from disaster. Many claims for Florida homeowners insurance involve theft and vandalism, especially during Spring Break and Summer holidays when your home is more likely to be vacant. Before you endure the stress of painstakingly attempting to asses the value of your lost goods, make a comprehensive catalog of your valuables. Most insurers provide simple phone apps that allow you to save and record pictures and details, eliminating the time-wasting hassle of recovery. The exterior of your house requires as much attention to safety as the interior. Because Florida is consistently prone to inclement weather and damaging storms, it is wise to take precautions against natural disaster. Take the time to ensure that your home is prepared for floods, rain, and strong winds that are most detrimental to the property. Make certain that your yard is clear of dead branches or any potential debris that may become a projectile during hurricane force winds. Keep trees well pruned and maintained, and clear your gutters and drains of any collected dirt. Furthermore, check the caulking and seals around windows and doors to ensure against leaks before rain falls.